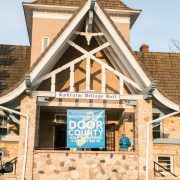 The Door County Half Marathon & Nicolet Bay 5k is held annually the first Saturday of May. The event is U.S. Track & Field certified and run on paved surfaces in Peninsula State Park. The courses give participants breathtaking views of the water and scenery throughout one of Wisconsin’s most popular parks. 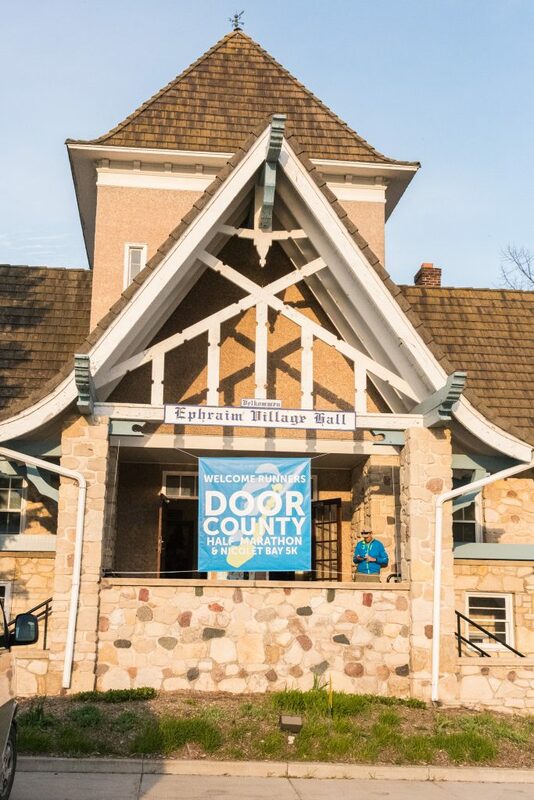 Packet Pick-Up is held at the Ephraim Village Hall, and event shuttles stop at select Ephraim lodgings.